In this blog tutorial, I am going to let you know about PTC sites. PTC stands for paid to click, means you are paid for your clicks. Now the question is where to click and how it will pay to you? See, there are various online sites which are running this program for users like you and me who can make extra money just by a click. You might have also seen some website which asks either for filling some survey form or some other simple stuff. But at the same time, you should be very careful while choosing as such site for making money. because most of the sites are fake and you will just waste your efforts and time. So just do some research and check the review of any site which you are planning to make money from. Once you earn some money using these sites then you can either get them by Paypal account or some other payment gateway option provided by them. Is it worth to trust these PTC sites? As I said earlier in this blog that most of the sites are fake but not all, so you need to find the legit one. But one thing is very clear that this is a very slow process of earning and can never be considered as the source of primary income. If you are looking for making few extra dollar then you can try these sites. Can you suggest few good PTC or survey site? As per my experiences, you can try superpay and paidviewpoint as they are legit site and pay for your work. But as I said the earning is very slow, so this is just time pass earning. Set Gmail Profile picture & Gmail Signature. 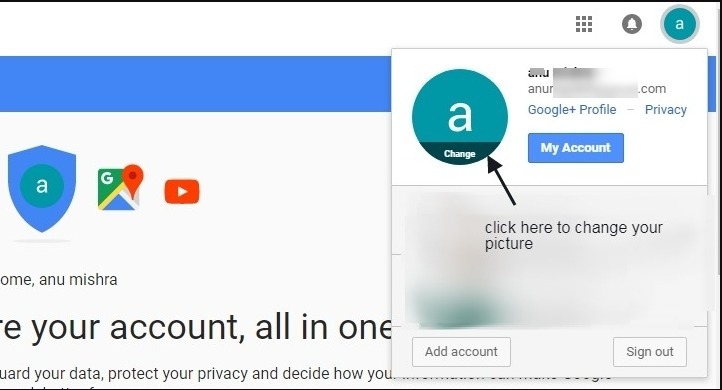 In this blog post, I will let you know that how to change or set your profile picture in your Gmail account and how to set the signature while sending the email from your Gmail account. 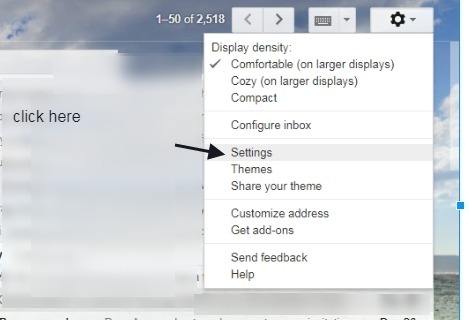 How to set or change the Gmail profile picture? 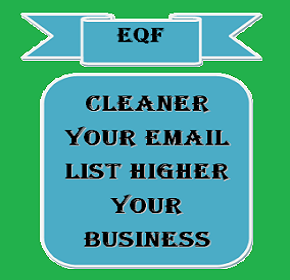 It is very easy to change or set Gmail profile picture you just need to follow the step by step procedure given below. Login to your Gmail account with your Gmail id. Click on the account icon at the right top corner as shown in the below image and then click on the change icon to change or set your profile pic. If you have never set up any pic yet then you will see a default account pic here. Here you can select your picture from either option given. Once you will upload your pic and click the button below “Set as a profile photo” then your profile picture will be set to your Google account. 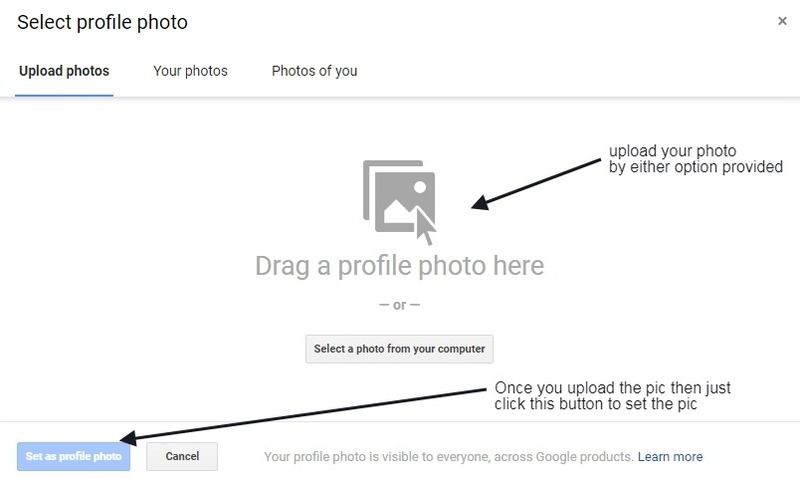 with short time duration, your profile picture will start appearing at the right top corner of your Google account. This was the procedure to set the profile picture at google account now I will let you know that how to set the signature to your Google account so that you can use while sending an email to any of your contacts. this signature saves our time and energy to write “Regards and name along with company name as well as the designation” again and again. How to create a signature in your Gmail account? It is a very simple procedure, you just need to follow step by step procedure given below for the same. Go to Setting>>Signature as shown in the below images. 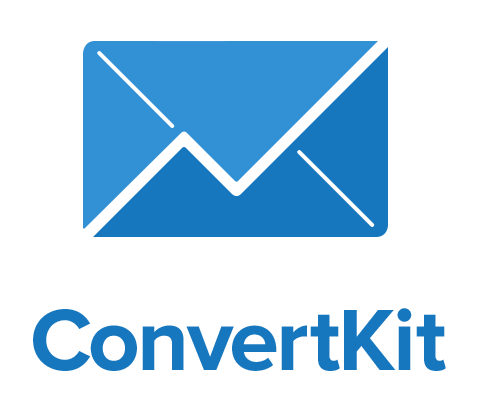 So now you have setup your signature, now when you will send any new email to your contacts or user then you will automatically find your signature appended when you will compose a new email. Will this signature be appended to the text editor in a case of reply or forward email? Actually when we compose a fresh email then this signature automatically comes in our text editor but when we will wish to reply any email or forward any emails then how will get our signature, would need to write it manually? The answer is no, you have a checkbox option for this facility, “insert this signature before quoted text in replies and remove the “–” line that precedes it.” You can see this checkbox option in the above image. If you check this option in your Gmail setting then you will get your signature before the quoted text in case of reply and forward emails. See the below image for the same.